Thor Helical is the development arm of Product Licensing Company Ltd (PLC), the founder members of which includes the inventors, designers and pioneers of the original helical wall ties, fixings and retrofit masonry reinforcement technologies. Thor products are used across the globe in both new build and refurbishment market sectors. The Thor Helical management team administered the original Patents, which were first filed in 1984 and managed the Licences under which the likes of Brutt, Helifix and Target Fixings were licensed, until the expiry of those early Patents 20 years later. Thor Helical has formed a product development team to progress, nurture and adapt new concepts, techniques and innovations in profiled and twisted wire products in order to address the global drive toward energy efficiency and improved build quality. Demands for continuous improvements in performance and adaptability combined with development of safer, environmentally friendly and more cost effective working systems have led to production of an improved second generation range of helical fixings, ties and reinforcement bars within the comprehensive Thor Helical offering. Thor Helical’s leading reputation relies upon perpetual product development, innovative design and manufacturing excellence. 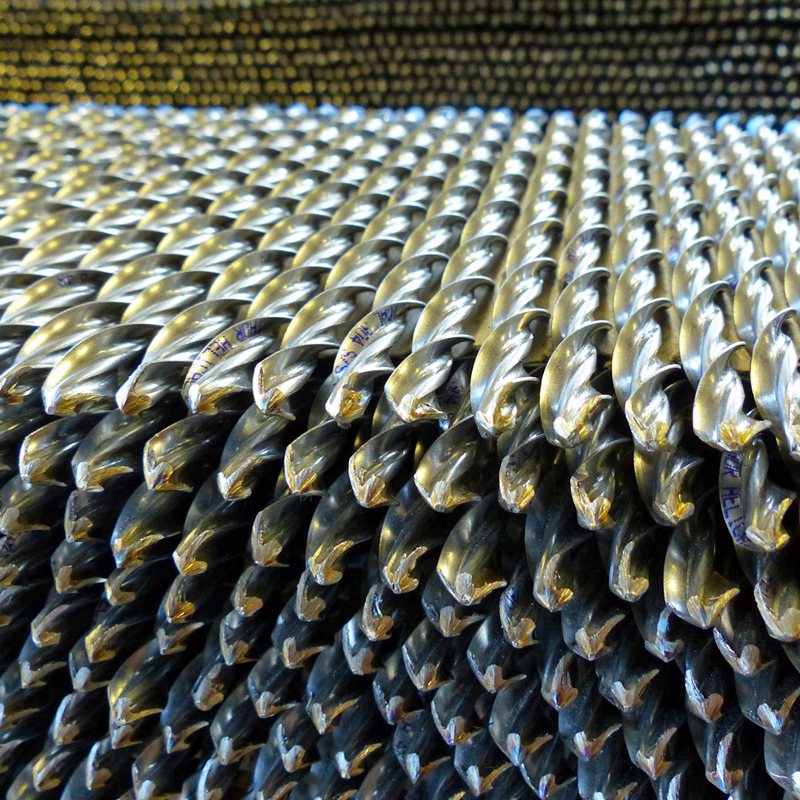 Its helical bars, wall ties and insulation fasteners are manufactured under one roof in the UK’s only production facility that has all the skills necessary to transform round feed-wire into finished roll-profiled helical fasteners, delivering unrivaled and patented product consistency.